There is a beautiful rose called salvation. It is not above or below our station. 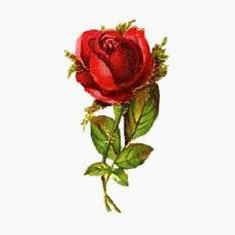 The rose of salvation is both beautiful and thorny. It is God’s promise, not a made up story. The path is narrow with many setbacks. Accepting Jesus Christ as our savour can always fast track. Next time you see a rose think of God and his suffering on the cross. God’s love for us can melt away the deepest frost.